Wouldn’t it be nice to spend every night in paradise! Bring home the tropics, casual and cool angled louvers create depth and variation. You will sense the rich, organic excellence of solid Acacia wood, each piece oil rubbed by hand, exposing natural grains and distressing. 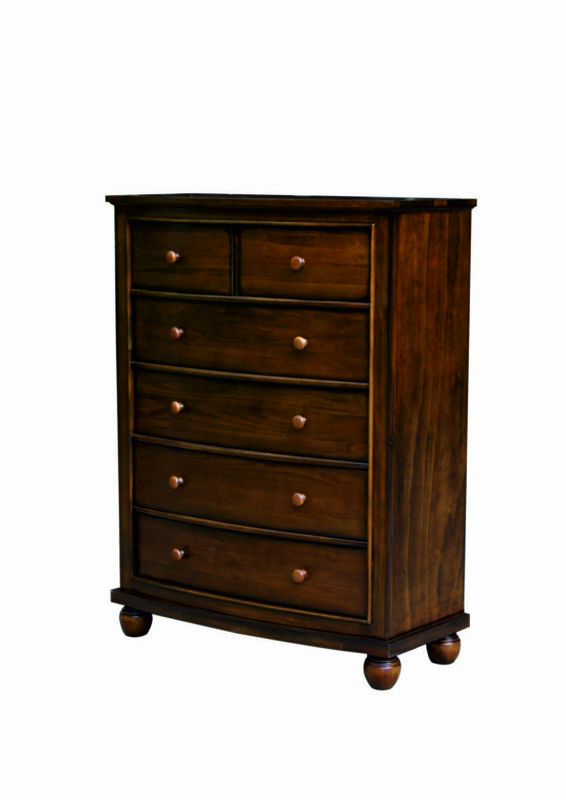 This bedroom chest available separately or as part of our island living Bahama Shutter Wood king or queen bedroom collection. *Wood has intrinsic distinctions in color and grain pattern and may accept the finishing process differently. These minor imperfections and variation in color enhance the unique beauty of this handcrafted furniture. Studio photography lighting and slight measurement variances are possible. Your viewing device may display colors differently.